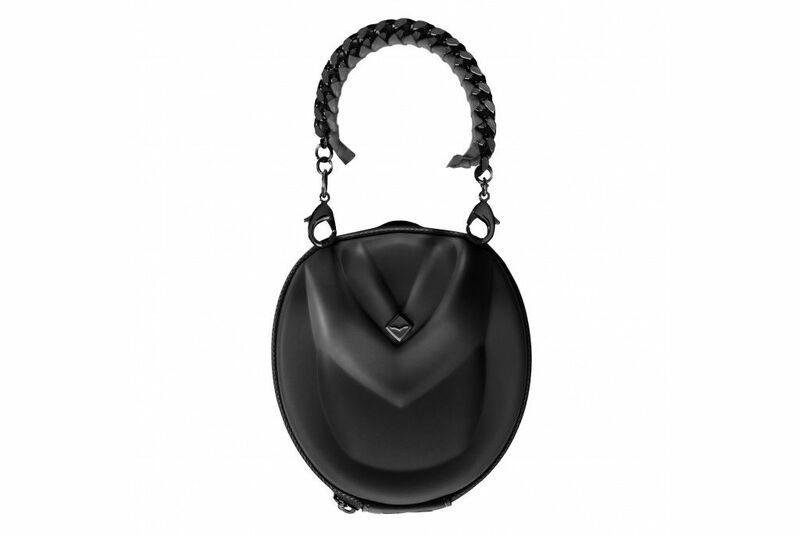 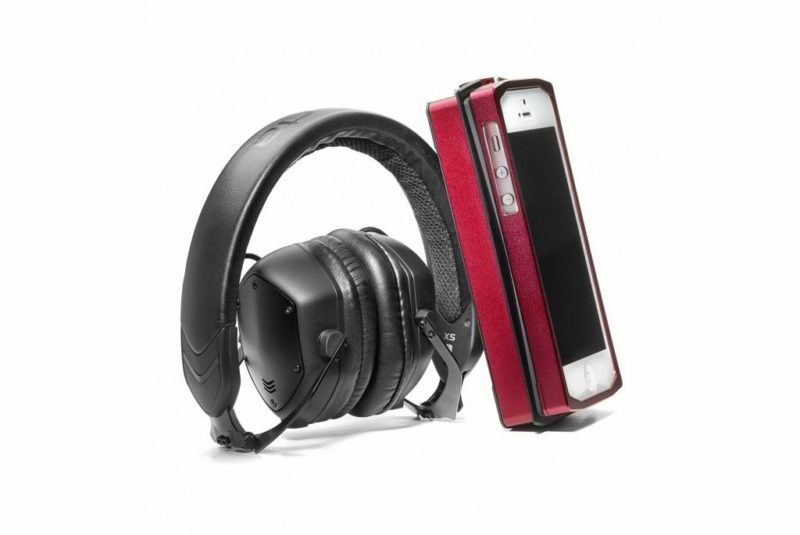 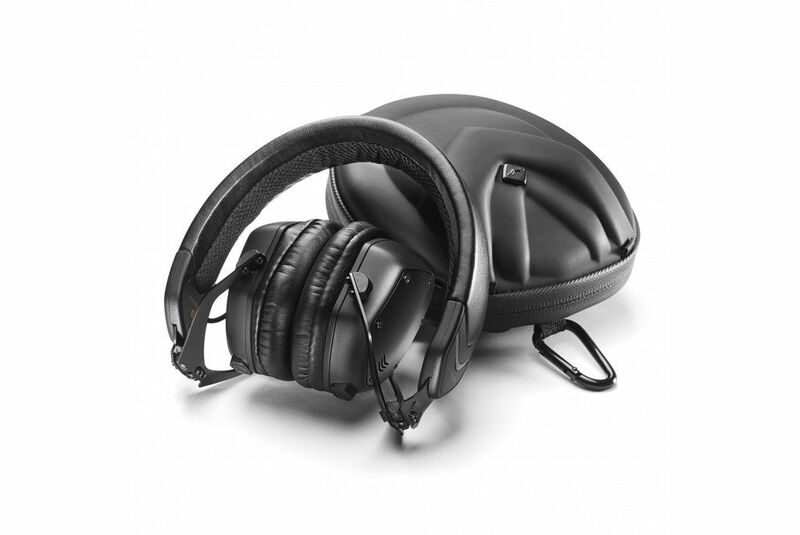 Closed-back collapsible Headphones V-MODA XS. 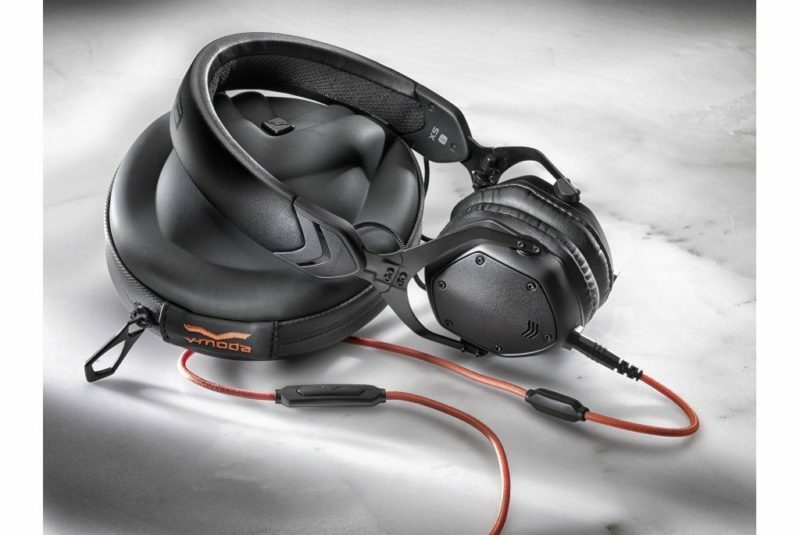 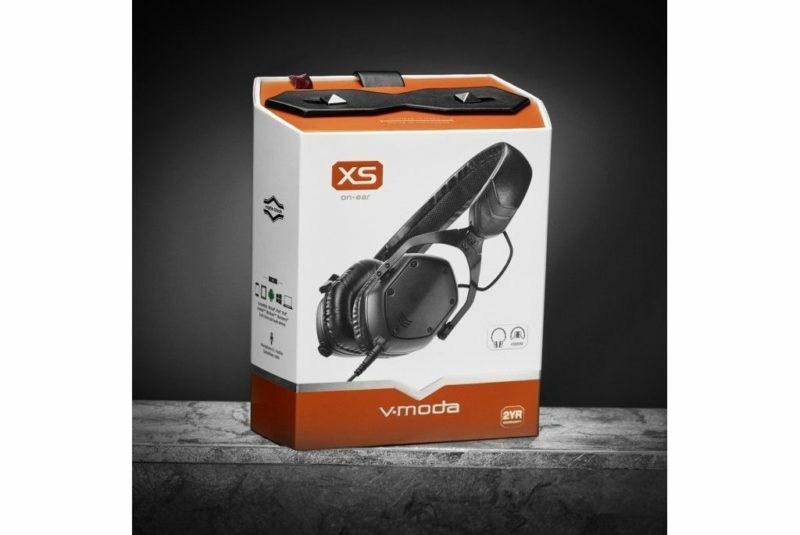 Tuned and trusted by V-MODA’s golden ears, editors, audiophiles, producers and DJs on the forums and around the globe. 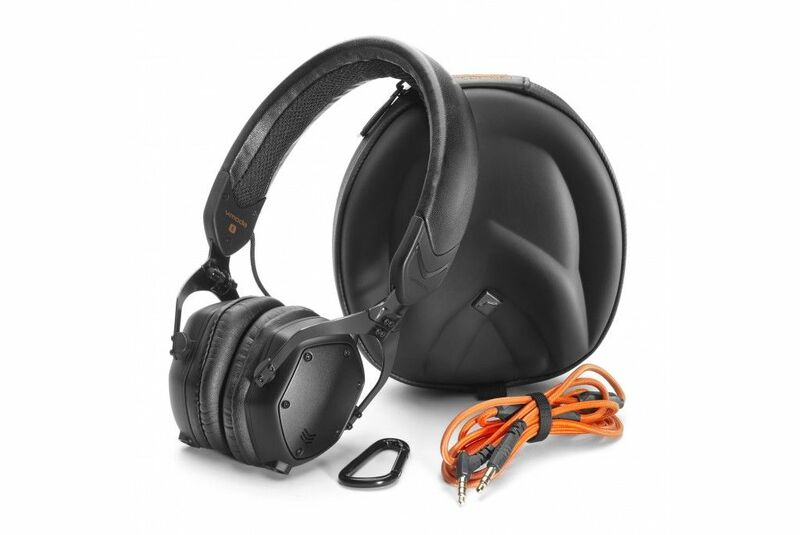 Our M-Class series has won a record 20 Editors’ Choice Awards, are the top-reviewed by customers and voted #1 by the world’s top DJs. 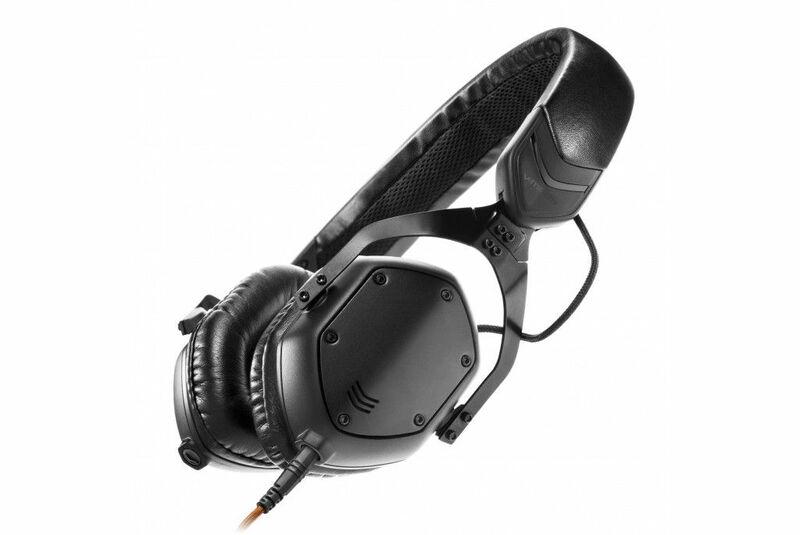 Tested beyond military-level MIL-STD-810G quality standards. 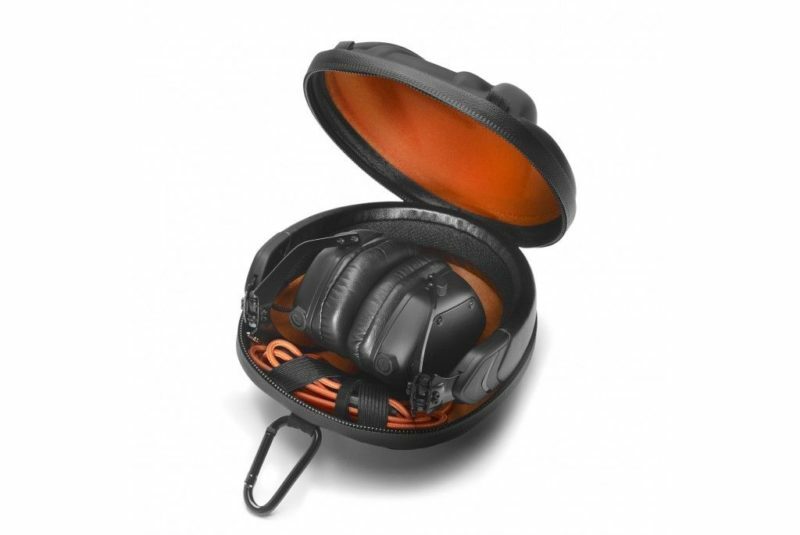 Small enough to make you think twice before grabbing your in-ears.